Going to a birthday party, baby shower, or housewarming? Give the gift of choice and convenience with an EvelineCharles Printable Gift Card! Just simply choose your design and dollar amount, purchase, and then a virtual version will be emailed to you with a gift card number to activate in store. 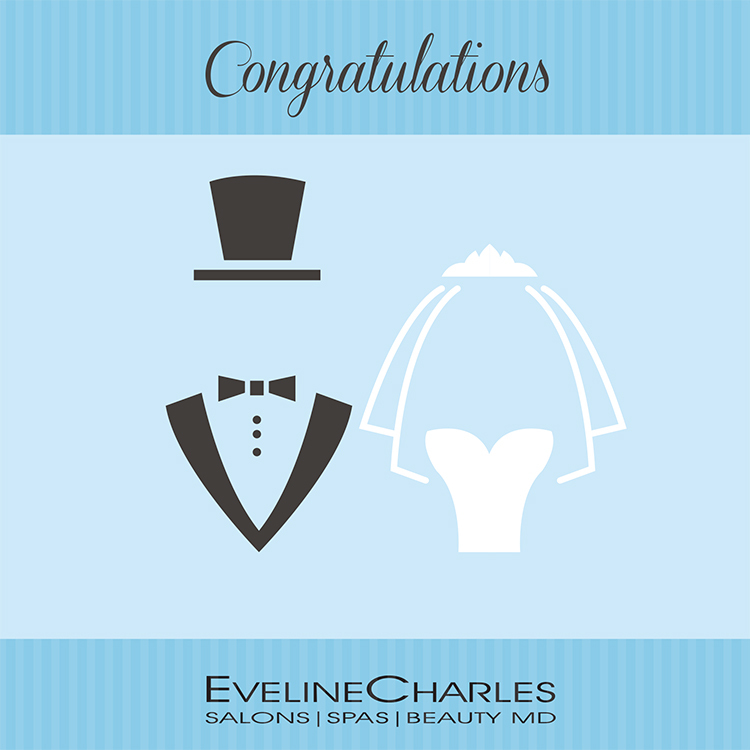 The EvelineCharles Gift Card is the present for all occasions when you want to treat someone who deserves it! The printable Gift Cards will be emailed to the email address of the purchaser. All Printable Gift Cards will be processed within 1-2 business days. You will receive an email when the Gift Card transaction has been completed and is active. Please check your ‘junk’ mail. If you have a problem with your gift card purchase please call 780-424-5666 or email [email protected], and we will gladly help!